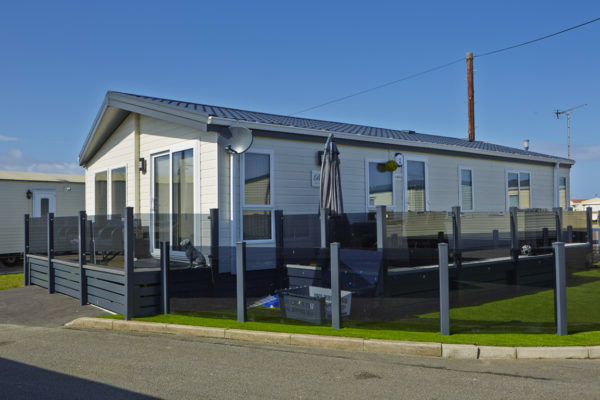 Of all North Wales caravan sites, Towyn tends to be one of the most popular areas for people to buy holiday homes. 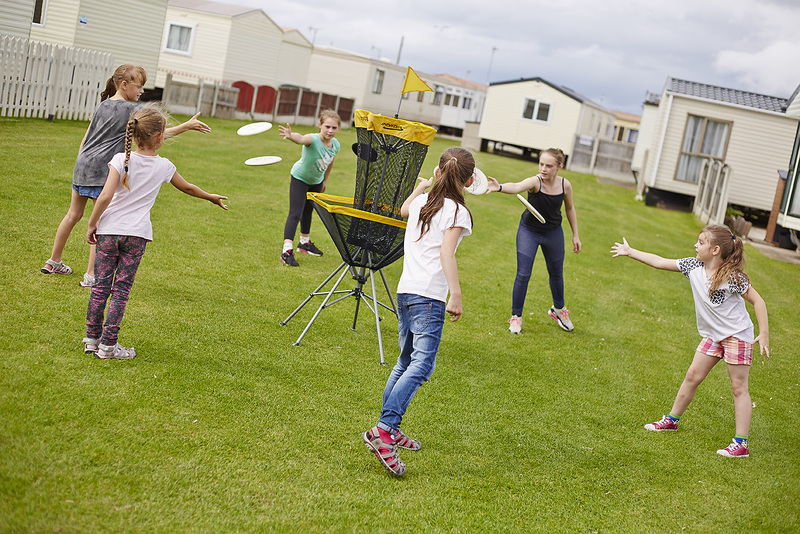 Naturally, sites vary but often, established Towyn caravan parks provide so much entertainment; so many activities and facilities that an entire holiday can be spent on site. 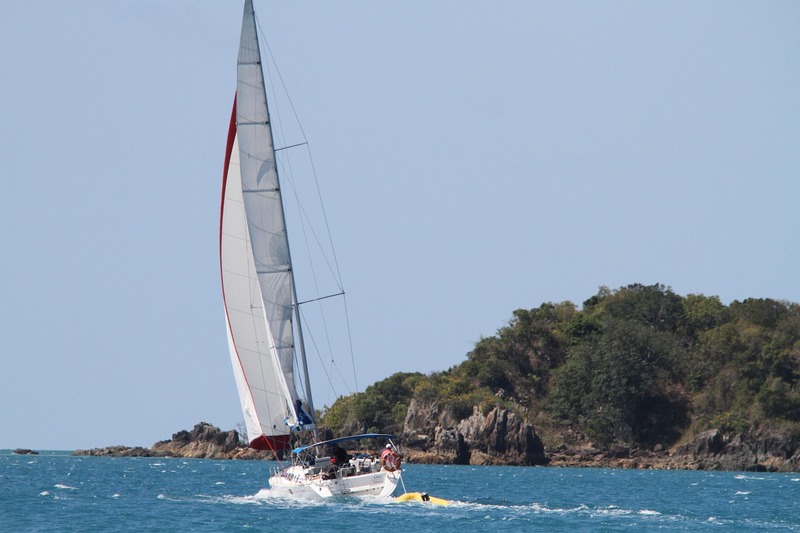 However, part of the joy of choosing an area where you will take many holidays and breaks is that you can explore it. 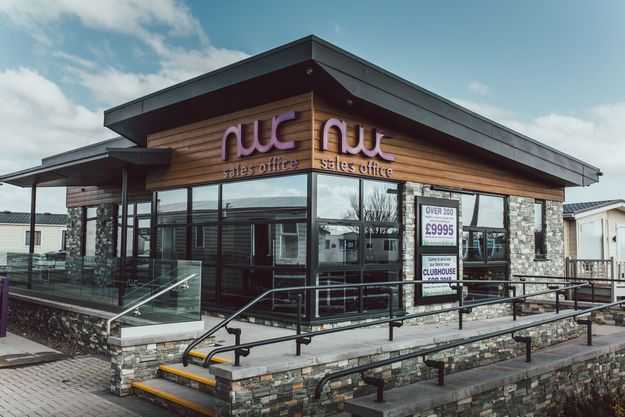 With so many attractions near Towyn, you will be spoilt for choice and it’s all within easy travelling distance from Seldons Golden Gate. 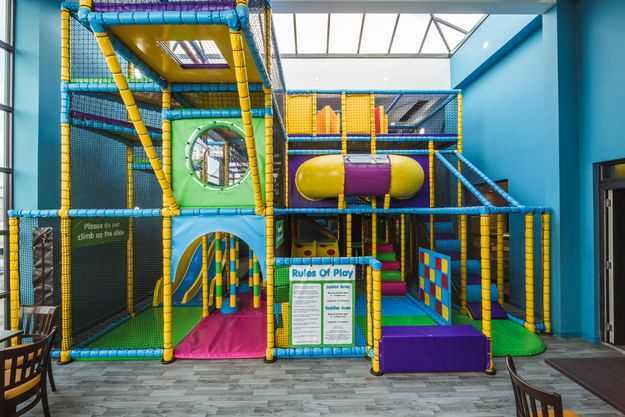 These include two Zoos (Welsh Mountain and Anglesey Sea), Snowdonia , Seaquarium, a Butterfly Jungle, Conwy Castle and so many golf courses you will be spoiled for choice. 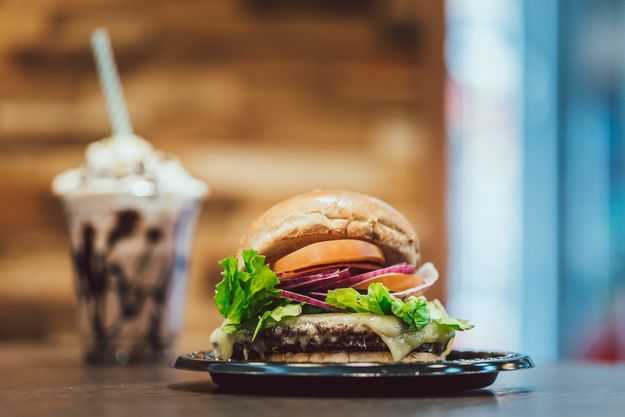 Around Towyn and Conwy there are innumerable restaurants, pubs, cafes and fast food outlets at affordable prices, ranging from local to international cuisine. 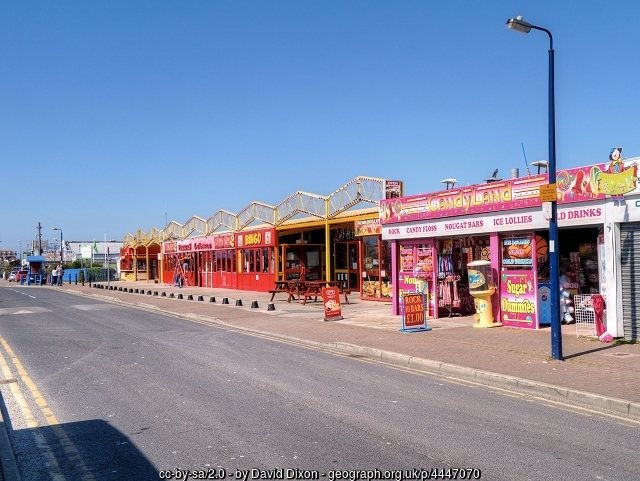 Along the sea front, depending on the time of year you can buy fish and chips, hot dogs, burgers and candy floss. 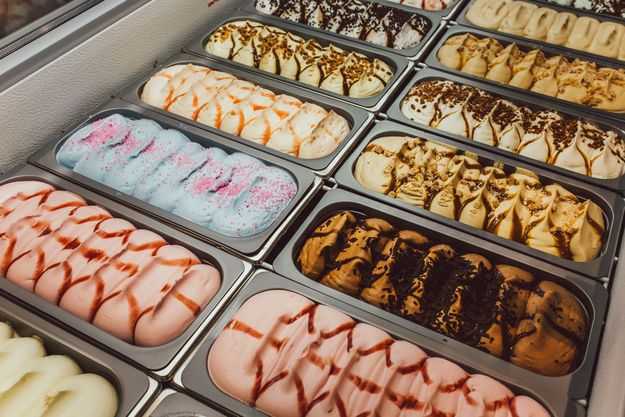 Most Towyn caravan parks have supermarkets and other facilities within close proximity as well as an on-site shop that will normally be well stocked with essentials. If the weather is fine, why not take a picnic to one of the many areas of outstanding beauty and admire the views of the sea against a backdrop of mountain scenery? Wales has some of the most enchanting castles in Great Britain including Beaumaris, Caernarfon, Conwy, Dolbadarn and Dolwyddelan evoking an air of nostalgia as you wander around them and imagine what life must have been like when they were inhabited. And if you like walking down memory lane, Wales has a wealth of museums where relics and artefacts paint a picture of its rich and interesting heritage. There is even a jail where you can walk in the footsteps of inmates from times gone by. We have only mentioned a small number of attractions near Towyn caravan parks and a quick search of Google will turn up thousands more results. It’s no wonder the area attracts so many holidaymakers and tourists every year.